These will be Christmas presents as part of an emergency kit to keep in the car. Delighted with the product , great quality and ideal for purpose . Haven't actually used them yet, but they look like they're just what we were after for our water-based team activity. We bought this as a sailing club for emergency use when either out on the water away from our clubhouse or back on dry land. They are supplied in handy waterproof packages and are easy to open. Excellent product which we hope not to have to use but are pleased to have just in case. Amazing value for the blanket! Have ordered more than one for the home car and handbag ready for use in future when needed out and about. 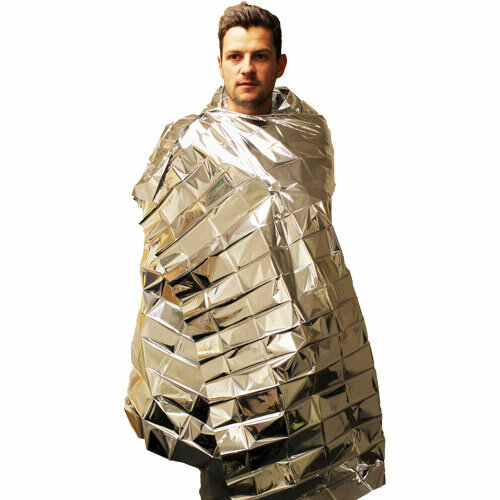 Indivually wrapped, cheaper supplier than other sources for same dimension blanket. Very prompt delivery and well packaged. Did not open up a foil packet as would waste one and being donated as a chariety gift to support refugees. 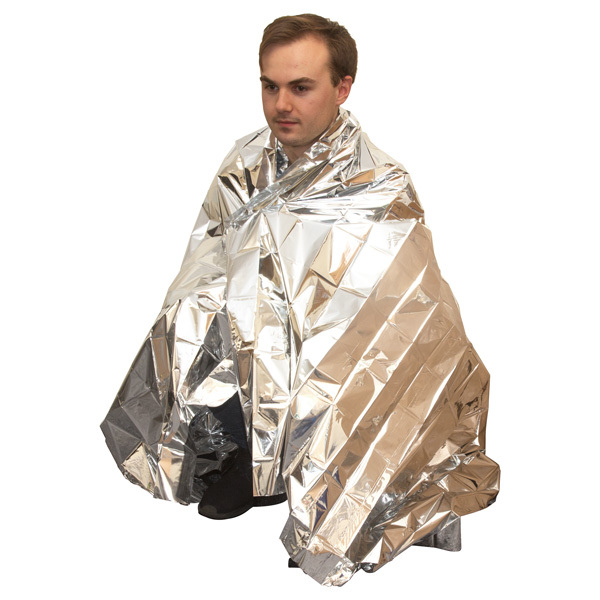 Doncaster Ramblers intend giving a foil blanket to all our walk leaders. 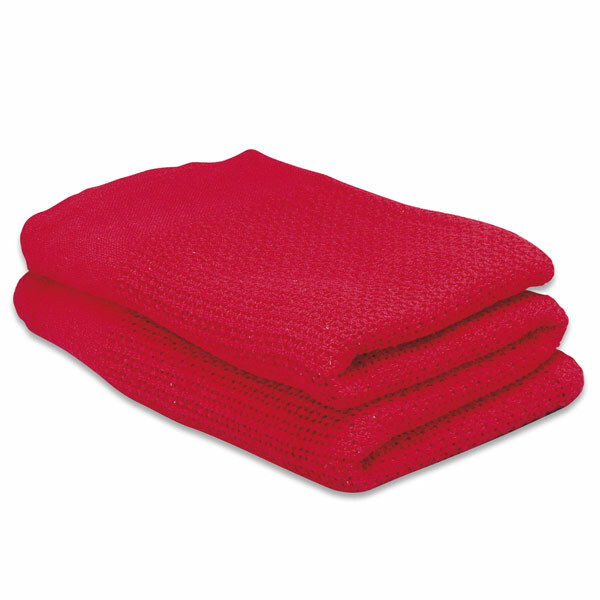 to enable us to keep people warm in the event of an accident. Wanted them to reflect light and heat rather than off their expected use. Brilliant!Exactly what I needed! This product was bought for use by a cycling group carrying out a long distance cycle ride to raise funds for charity. 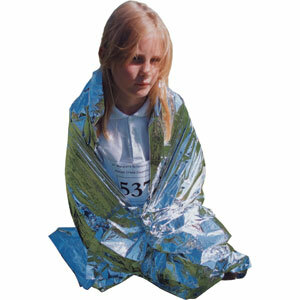 The space blanket is so compact it can be carried by each rider and easily accessible if the need should arise. 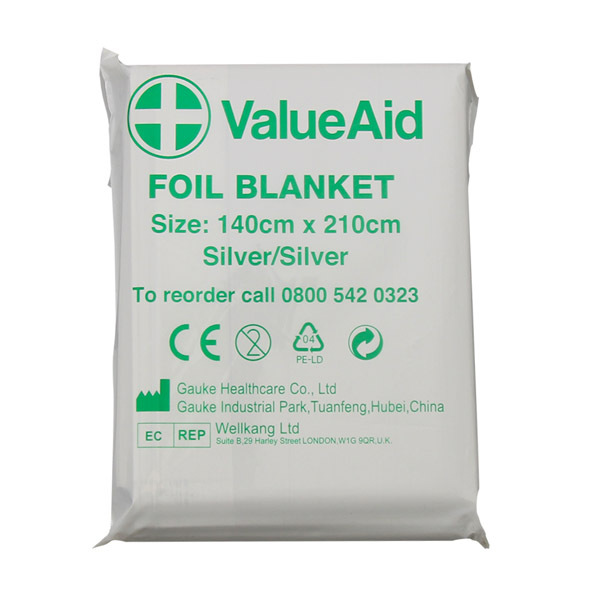 Excellent product to add to existing first aid box, used by our staff whilst working outdoors. For use in a triathlon event in case of emergency.